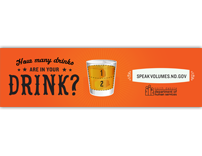 Raise awareness among North Dakota adults on standard drink sizes to help them make better decisions about their alcohol intake. 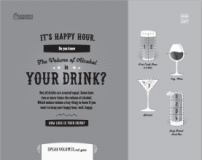 Designed to raise awareness among North Dakota adults on standard drink sizes to help them make better decisions about their alcohol intake. 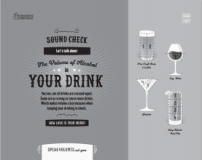 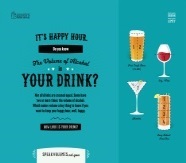 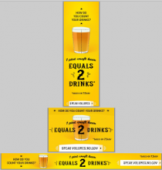 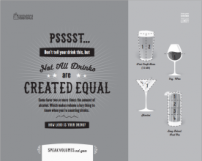 This 11x17 poster was designed to raise awareness among North Dakota adults on standard drink sizes to help them make better decisions about their alcohol intake.